Brien Electrical Ltd is an Electrical Service Organisation. The responsibility for managing and maintaining the policy lies with the Managing Director of Brien Electrical Ltd and the general implementation has been delegated to Departmental Managers. Brien Electrical Ltd is an environmentally conscious and responsible company. 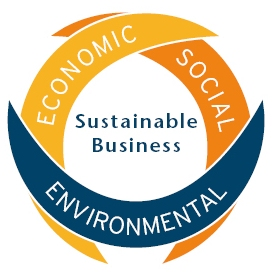 To carry out this commitment, it is Brien Electrical Ltd policy to strive to ensure that all aspects of the organisation have the least harmful effect on the environment by adopting and implementing environmentally sensitive practices in all of its operations. Will communicate its environmental management and performance. In addition, areas of particular attention within the organisation will be the selection of non-polluting technology, waste minimisation, reuse/recycling and the reduction of energy consumption. Brien Electrical Ltd also makes a positive environmental contribution in the local community by encouraging open communication, general environmental awareness and the promotion of community projects.